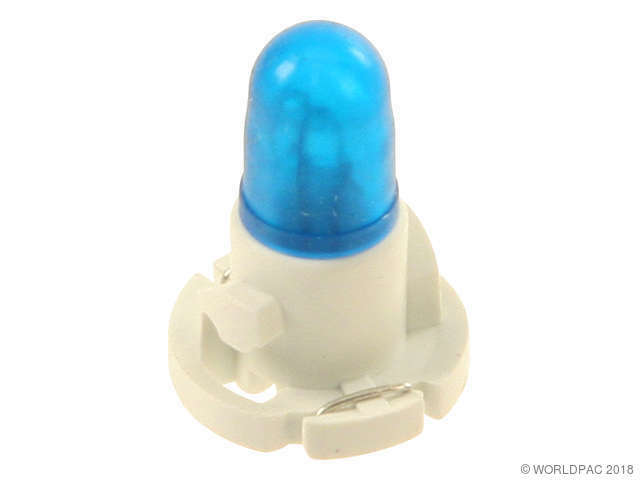 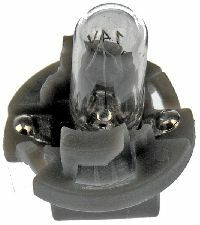 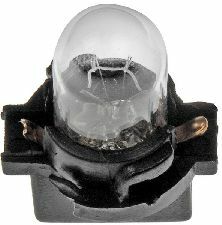 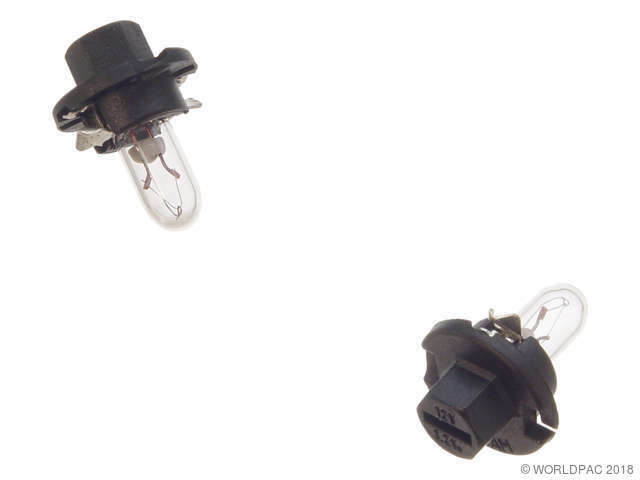 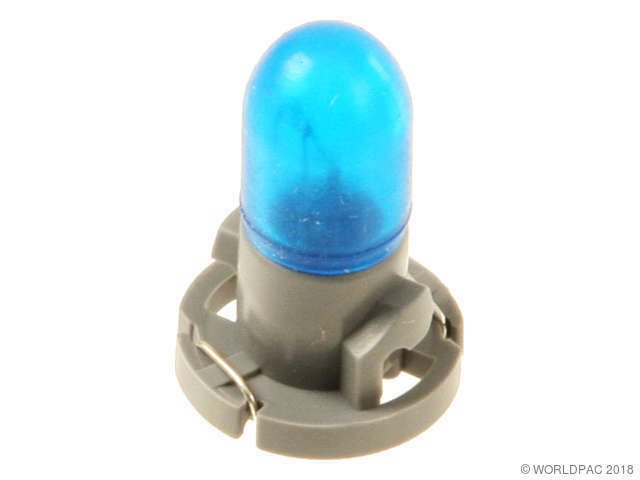 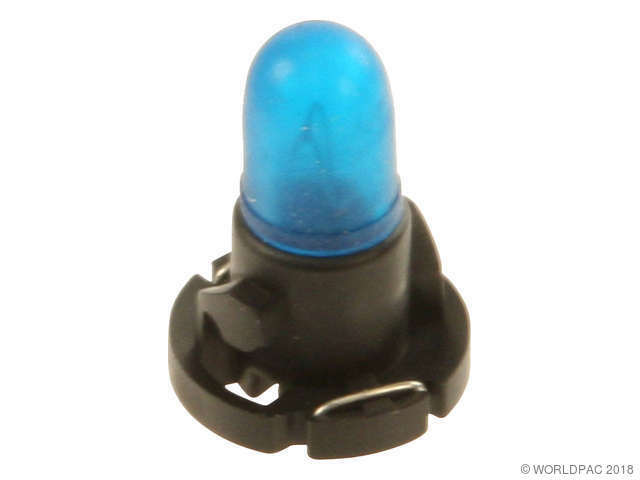 We stock Instrument Panel Light Bulb parts for most makes, including AM General, Acura, Audi, BMW, Buick, Cadillac, Chevrolet, Chrysler, Daihatsu, Dodge, Eagle, Fiat, Ford, GMC, Geo, Honda, Hummer, Hyundai, Infiniti, International, Isuzu, Jaguar, Jeep, Kenworth, Land Rover, Lexus, Lincoln, MG, Mack, Mazda, Mercedes Benz, Mercury, Mitsubishi, Nissan, Oldsmobile, Peugeot, Plymouth, Pontiac, Porsche, Ram, Renault, Saab, Saturn, Subaru, Suzuki, Toyota, Triumph, Volkswagen, Volvo. 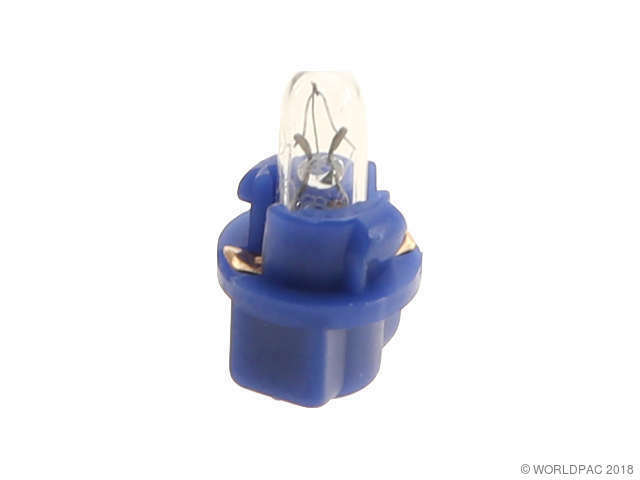 Bulb with Socket (14V / 1.12W). 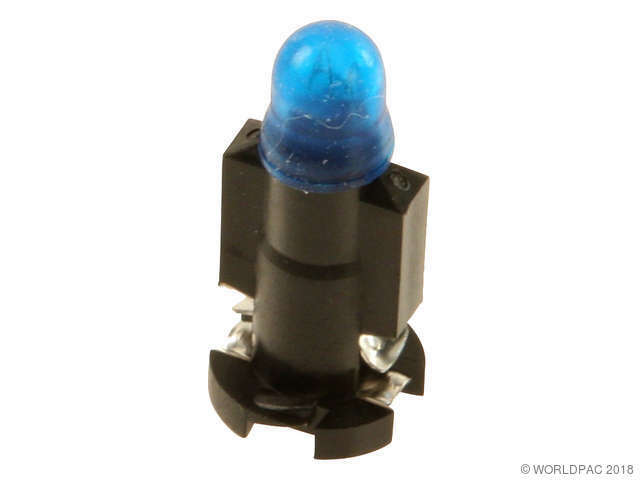 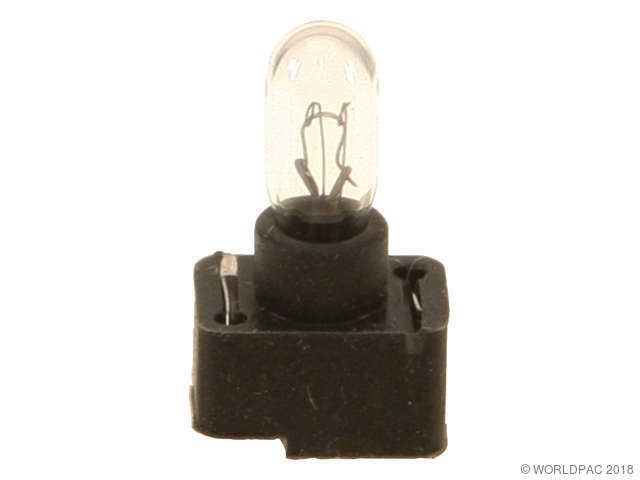 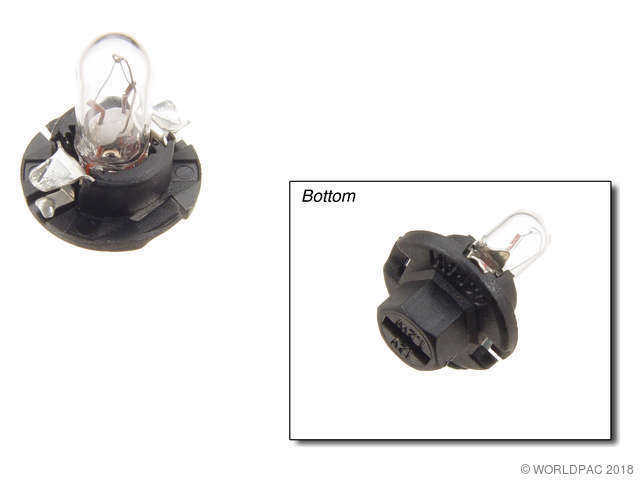 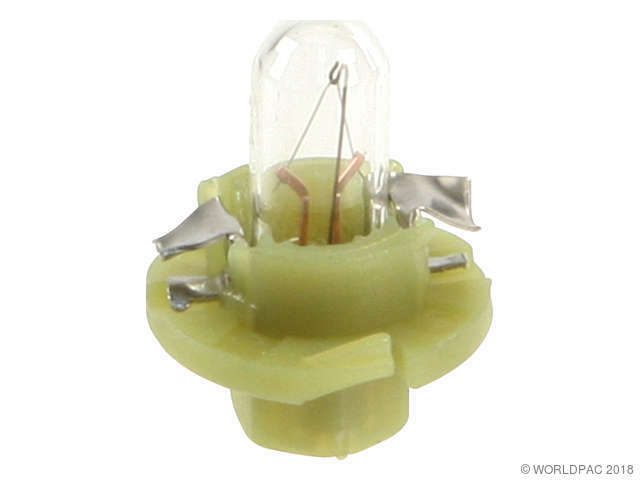 Bulb #2721 (w/o socket) is also available at lower cost. 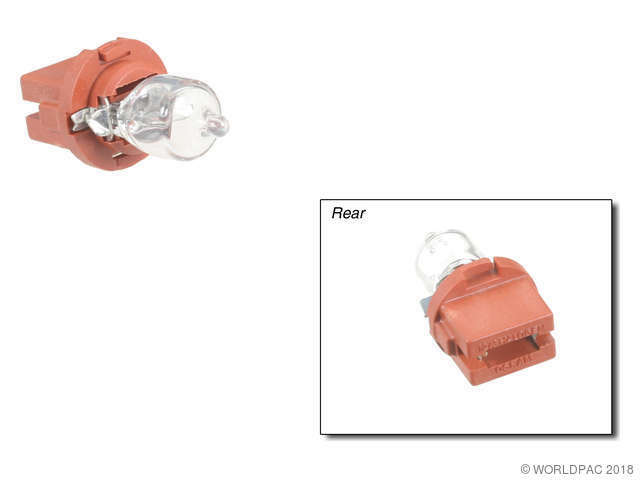 Bulb with socket (14V / 1.4W); the bulb is also available without the socket as OSRAM-Sylvania part #2721.